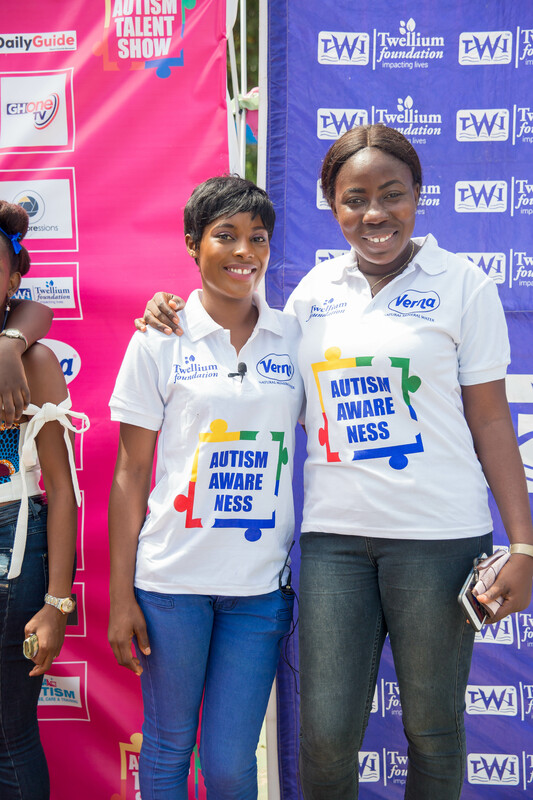 The Afi Antonio Foundation has organised Ghana’s first autism talent show which came off on Saturday, 14th April 2018 at the Aviation social centre. 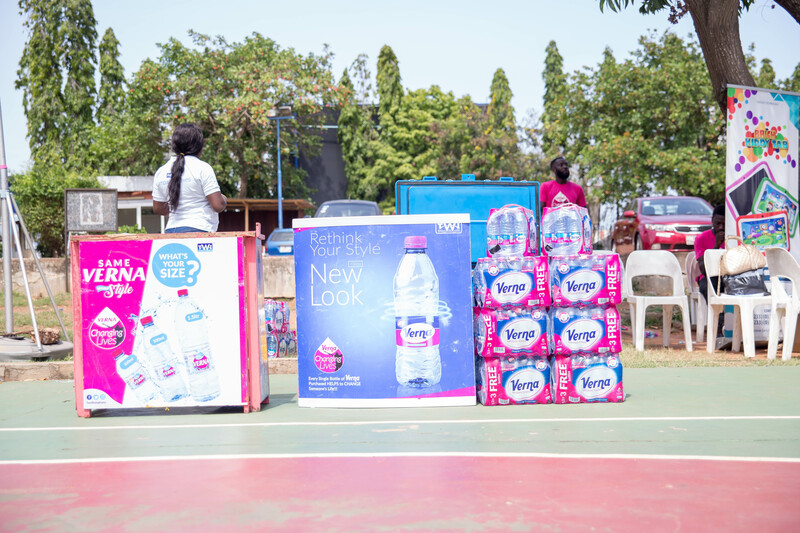 The maiden show was in partnership with Twellium Foundation, producers of Verna mineral water. 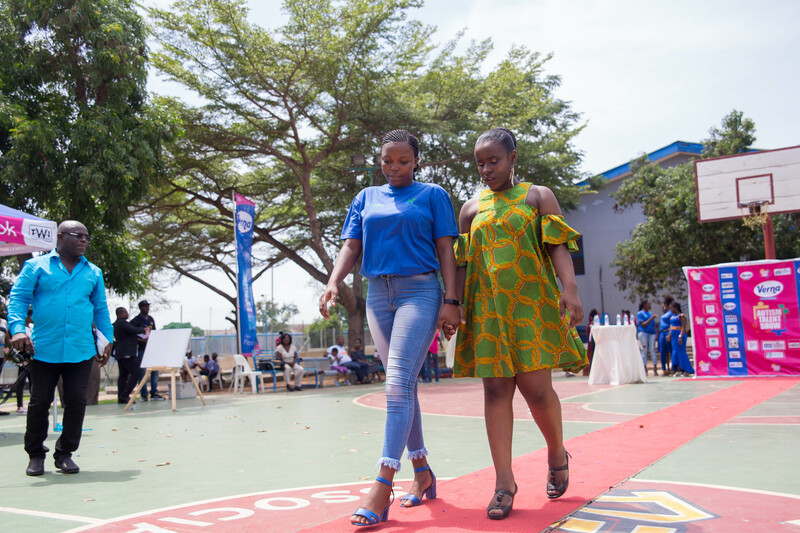 The show brought together stakeholders including parents of children living with autism, teachers, caregivers, students and government agencies across the country. 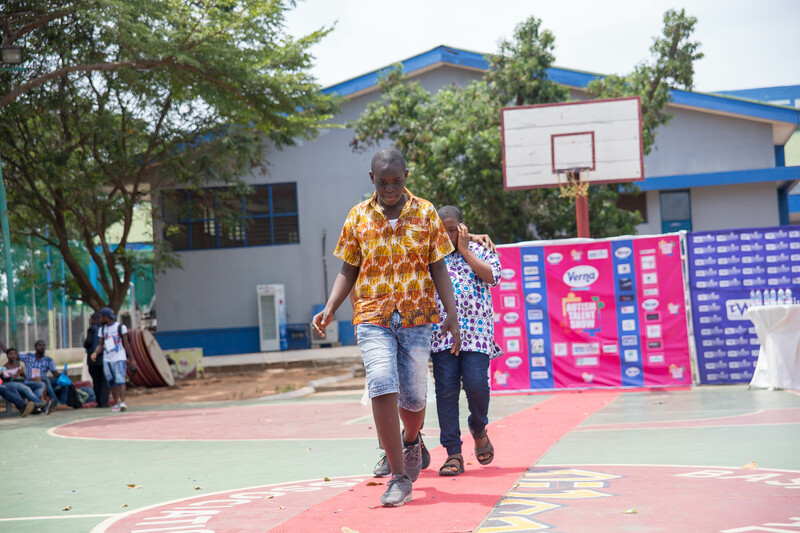 It was a unique opportunity for the children to showcase their hidden but unique talents, abilities and also encourage parents of such children never give up on them. 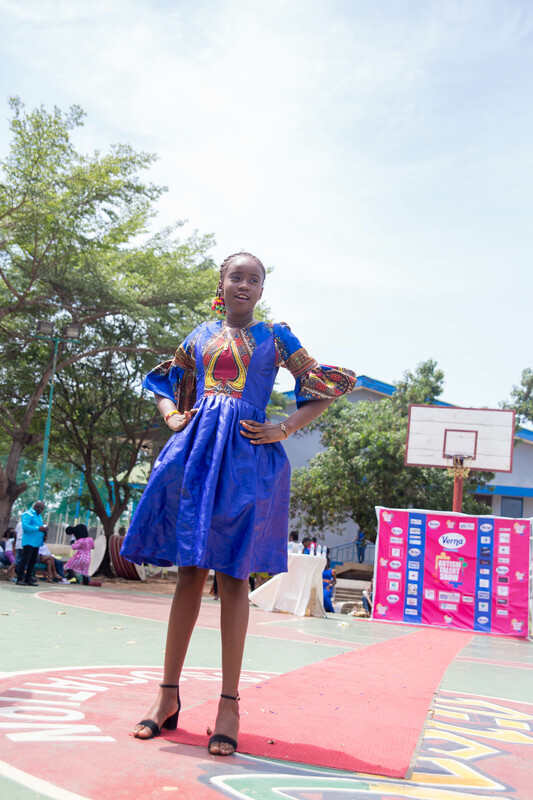 Some parents who spoke to the media expressed their happiness and fulfilment in having a talent show that brings out the abilities of their children. 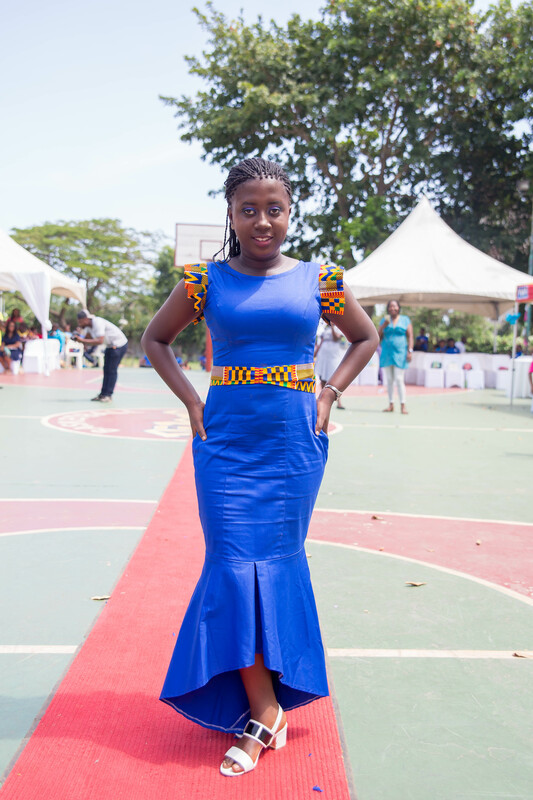 “I have been worried for the past twelve years on how my daughter can grow up to live a productive life but thanks to Afi Antonio foundation, today I can proudly say that the future is bright for Maame Berma and the rest of children living with autism in Ghana,” Mrs. Olivia Awuah said of her 15-year-old daughter living with autism. 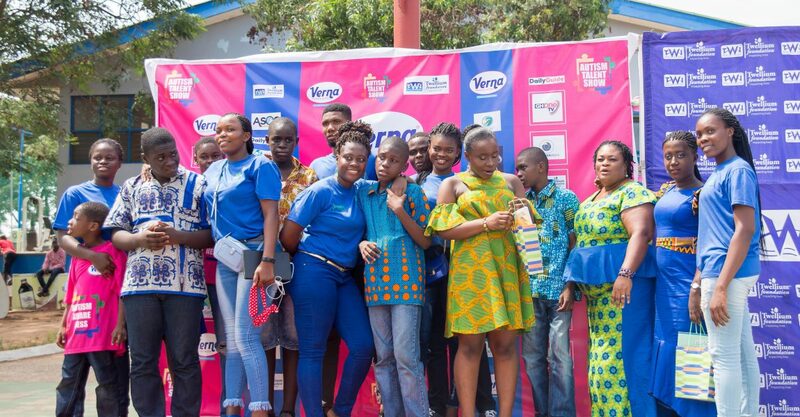 Mrs Philomena Antonio-Addo, founder of the Afi Antonio foundation expressed her gratitude to the management and staff of Verna mineral water for their continuous support towards bridging the gap between the creative potentials of children living on the autism spectrum in Ghana and other children. 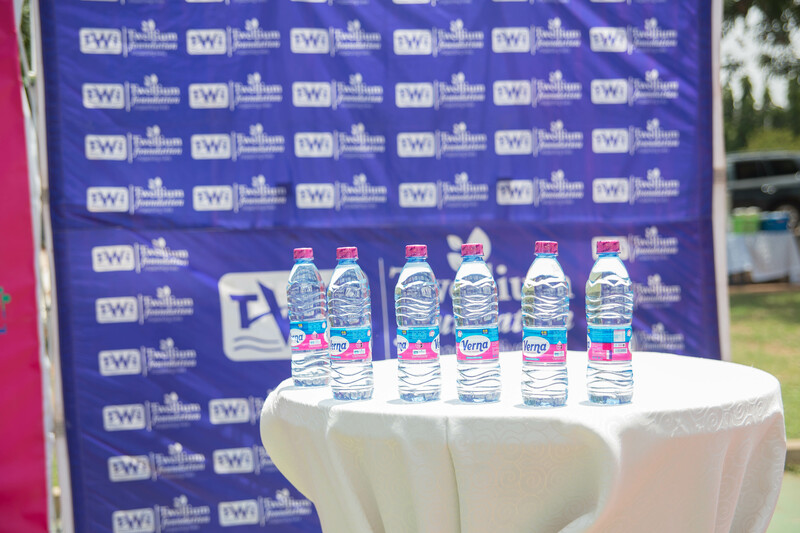 The event attracted dignitaries including Madam Abla Dzifa Gomashie, former Deputy minister of tourism, culture and creative arts, Mrs. Serwaah Quaynor, founder of AACT Ghana, Dr. Onzy Nkrumah, son of Ghana’s first President, Mrs. Rita Kyeremaah Kusi, executive director of Ghana Disability Federation ,Vincent McCauley of “Things we do for love fame” and Emelia Anokyewaa Gyasi of Verna Ghana. I have been watching Verna change lives show on Praise Tv in fact I’m really touched. God bless you for your good work on the poor.My friends and i also have a charity foundation by name Xtra Life Foundation. We have been supporting the needy. We have a program ahead of us which is next month June. We feeding about 300 hundred and more street children .please we are calling Verna company to support us financially.Thank you. If we can be further assistance pls contact me on 0240211952 or email. You can check on social media handle. Xtra life foundation. Kindly contact our head office with a proposal. Thank you.